at the end of this review. binding” – glue. In all there are 92 pages. in Tbilisi on 7th March in 2007. The conference was titled ‘G.I. the evacuation area but the first explosion at 3:40 a.m. Sunday, Aug.
the “Rose Revolution” led by Edvard Shevardnadze. one million, Georgia a population of more than four times that number. buildings built in hills and valleys which offer breath-taking views. their papers were somewhat detailed. son of the South Caucasus,” etc. 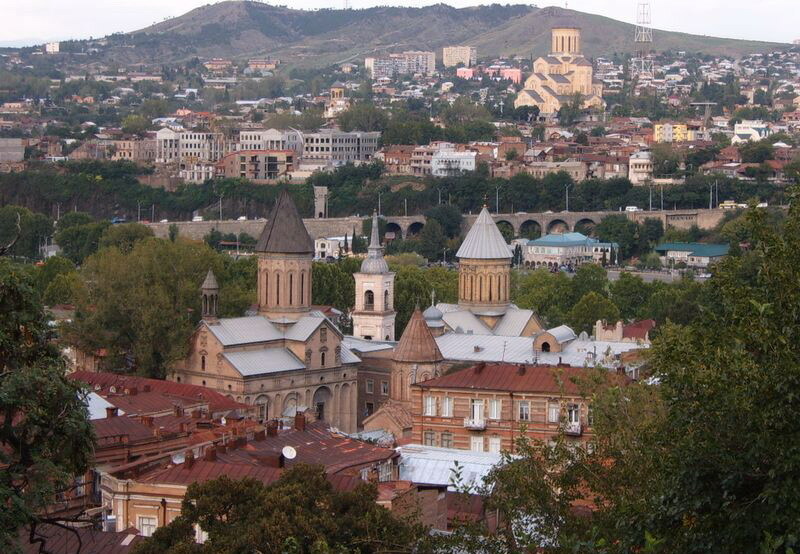 in the Armenian city of Alexandropol which is now called Gyumri. enterprise was General Motors, followed by the Roman Catholic Church! in Moscow in 1913. Details of Gurdjieff’s later life were summarized. was born in 1956 in Gurdjieff’s birthplace of Leninakan, Gyumri. life. Is James Moore right about 1866? of some of his songs. Imagine: the voice of Gurdjieff’s father! will play out in the atmosphere of the current hostilities. California Institute of Integral Studies in San Francisco, California. identified with Gurdjieff may be grouped “in three major venues.” 1. 1990, and then under her son Michel de Salzmann to his death in 2001. P.D. Ouspensky and continues with Sophie Grigorievna Ouspensky, J.G. Bennett, Wilhem Nyland, Annie Lou Staveley, all in the United States. community, The Farm, in Aurora, Oregan. teaching.” Four pages of source-notes conclude this presentation. between 1934 and 1988. Unquestionably they offer Work-related ideas. centre of gravity). There are two pages of source-notes. coherent system.” He noted the preponderance of irony and caricature. something of an Ascona, Adyar, Darmstadt, Point Loma, or Bollingen. the man will come more clearly into focus in the decades ahead.